Caledonian Sleeper’s new carriages have been tested on UK railways for the first time ahead of their introduction later this year. 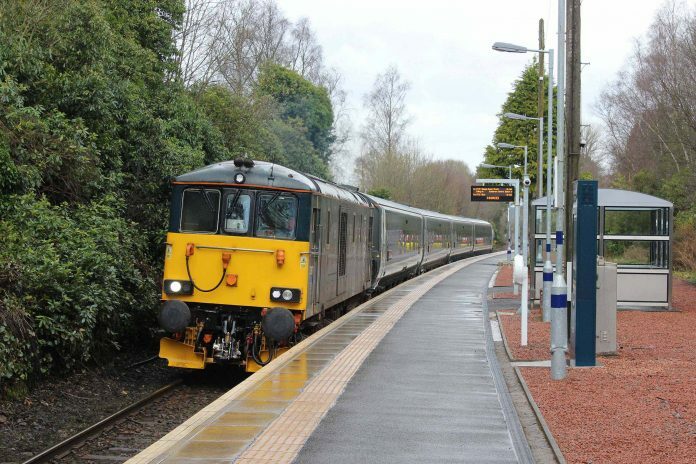 Four Mark 5 carriages are currently out for testing on the West Highland Line from Glasgow to Arrochar & Tarbet. Testing on the West Highland Line will continue over the coming weeks before moving onto the West Coast Main Line. In total, 75 carriages worth £100 million are being built by Spanish rolling stock manufacturer CAF and will be phased into service by operator Serco from the autumn. They are the first new sleeper trains to be introduced to the UK in more than 35 years. The first carriages arrived in the UK in January after travelling from the Velim Test Centre in the Czech Republic, where mandatory trials were conducted. Caledonian Sleeper’s new trains director Magnus Conn said: “Taking some of the new carriages out on the network for testing marks an exciting phase in our development programme. “The purpose is to monitor the interaction between vehicle and track, and to check ride comfort in a variety of suspension states and speeds. There will be a range of accommodation options on the new trains, including: comfort seats; classic rooms (twin or single); club rooms (twin or single with en-suite); suites (double bed with en-suite); classic, club and suites that are fully accessible for guests with reduced mobility. Features on the new trains include a hotel-style key card entry system, charging points and wi-fi throughout. The trains will initially be introduced on the Lowlander route between Glasgow / Edinburgh and London from October 2018. 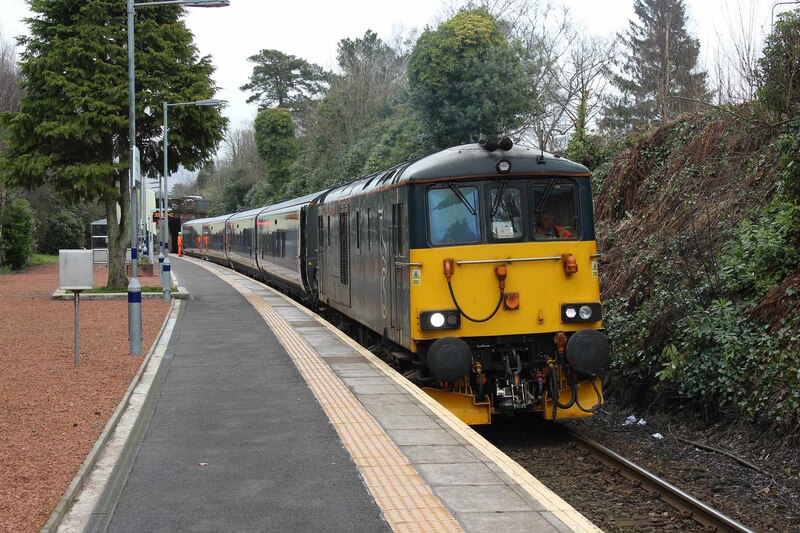 There will then be a phased transition on the Highlander route, which serves Fort William, Aberdeen and Inverness.